When a high-performance sports car pulls up next to your family minivan, is your first thought, “An engine is an engine. What’s the big deal?” Probably not. The same logic applies to today’s aero antennas. Whether you’re talking about a traditional gimbaled configuration or the advanced 2Ku dual phased-array design, this critical component serves as both the forward link (transmitting satellite data to the aircraft) and the return link (receiving the data). 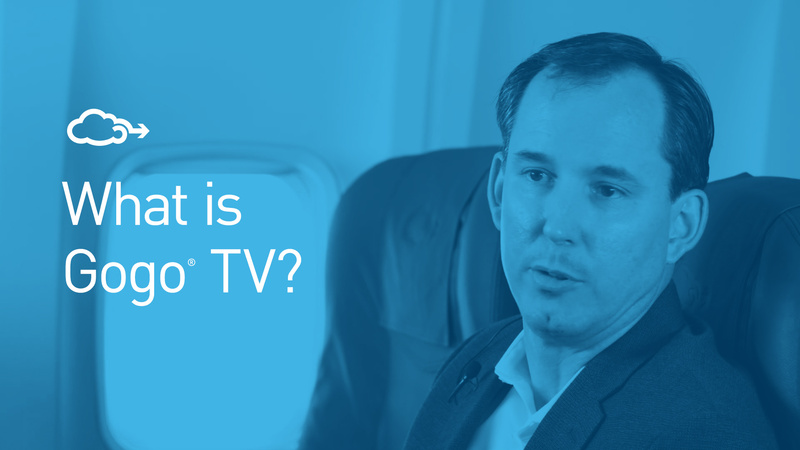 In other words, the antenna is at the heart of inflight connectivity. While there is a myriad of technological subtleties involved in comparing antenna technologies, let’s look at just three basic parameters: the physical design, the aperture size and the beam shape. If you could peek under the radome to watch a traditional gimbaled antenna operate in flight, you’d see a rather large, asymmetric apparatus with an aperture that’s in constant motion to connect to the satellites that are lined up over the equator. The unit’s larger size and multitude of moving parts are a function of its mechanical-based design. The 2Ku antenna, by comparison, employs a symmetrical, phased-array design: a set of two antennas that transmit and receive in any direction without tilting or vertical motion. This design uses significantly fewer moving parts, with no stepper motors, belts, pulleys or gears needed to interact with the dual apertures. The result is a design that provides higher reliability since there are fewer potential breakdowns. In addition, the low-profile form factor of the 2Ku antenna rises a mere four inches above the aircraft versus the eight to 12-inch tall design of its gimbaled counterpart. Not only does this mean a more aesthetically discreet radome that can easily pass bird-strike test protocols, but it reduces overall drag and fuel burn, too. This reduced drag contributes to an aircraft’s payload and range. And for some airlines, less fuel burn can generate up to $25,000 in annual fuel savings per aircraft. The sole purpose of the aero antenna is to transmit and receive satellite signals. So, aperture design is paramount. When the aperture incorporates more surface area, your aircraft benefits from greater throughput. And when more aperture area is matched with new satellite modem designs, you get faster speeds, too. Think of bandwidth as a glass of water and the antenna as a straw. Use a narrow straw and you sip less. A wider straw (or better yet, two straws!) allows you to gulp the water more efficiently with the same effort. That’s the difference between the gimbaled antenna and the 2Ku antenna. The 2Ku design offers four times more surface area than a gimbaled antenna for better throughput in virtually all scenarios. Meanwhile, enlarging the aperture surface on a gimbaled antenna would likely require an even larger, heavier package and more complex mechanical steering design. Just as the footprints of gimbaled and 2Ku aero antennas differ, so do the shapes of their beams. 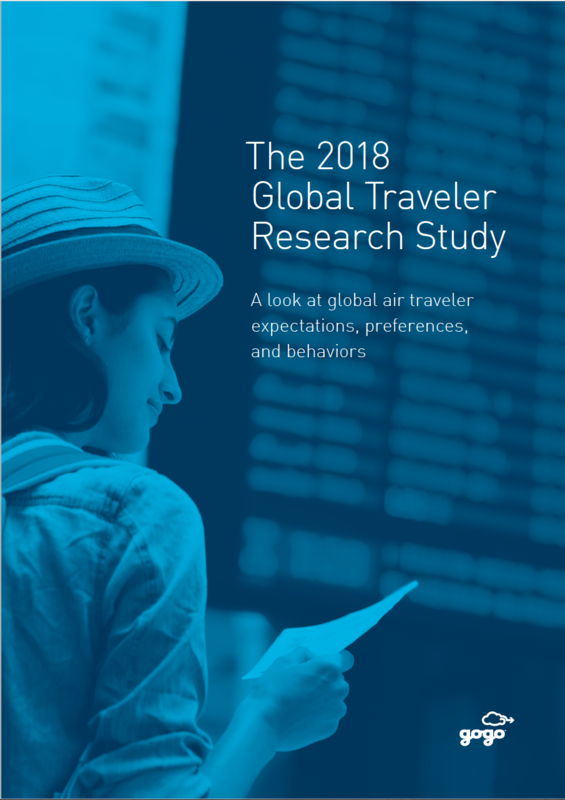 This is a vital characteristic that’s linked directly to consistent connectivity for the aircraft. Traditional aero antennas project an oval-shaped beam. In equatorial regions, this may cause interference and diminished performance due to “jamming” by adjacent satellites. To avoid interference with other satellites in these regions, traditional antennas must be powered down. This significantly degrades their performance. Conversely, the phased-array design of the 2Ku antenna projects a circular beam which avoids impinging on adjacent satellites and delivers a more consistent connectivity experience on flights in these regions. Another factor that is becoming increasingly important is beam agility. A few years ago, moving the aperture 10-15 degrees per second was acceptable. Today, however, the advent of Low Earth Orbit (LEO) and Medium Earth Orbit (MEO) satellites mean tracking at high angular rates is required. In fact, LEOs require movement in excess of 400 degrees per second to accommodate their challenging tracking and satellite handoff requirements. Ensuring a continuous signal with a traditional gimbaled antenna would require multiple arrays to track these satellites since they are only visible for a few minutes at a time. On the other hand, the phased-array technology is already poised to manage these continual handoffs for years to come. It seems clear that there’s more than meets the eye when it comes to aero antenna designs. So, the next time somebody says that they’re all the same, you might want to take a quick peek under the radome. 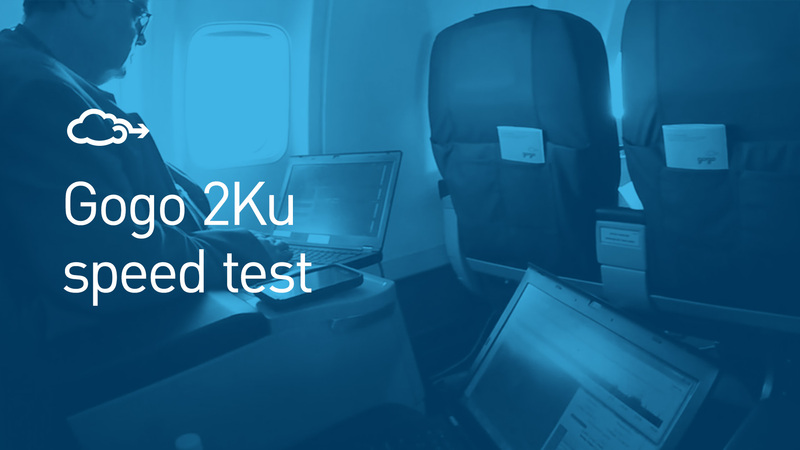 Watch Gogo experts push the 2Ku solution to its limits on dozens of devices operating simultaneously onboard Gogo’s airborne test lab. 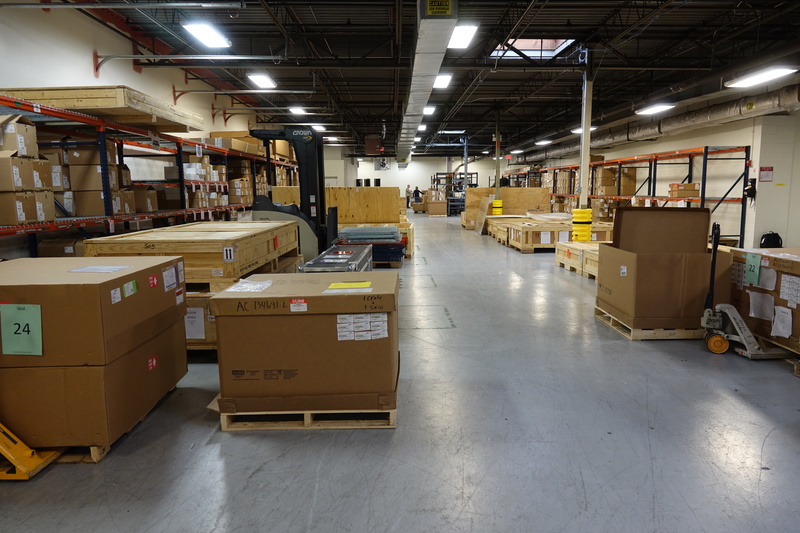 Go behind the scenes at Gogo’s manufacturing facility and technology center outside Chicago, and see how our 2Ku solution begins its journey from ground to sky.